We’ve been expecting the Nokia 9 to launch imminently, and now we might actually know the announcement date, as one source claims it will be unveiled on January 19. That’s according to MyDrivers, which adds that it will apparently cost 3,699 yuan (roughly $560/£415/AU$735) for a 64GB model and 4,199 yuan (around $635/£470/AU$835) for a 128GB version, both of which supposedly come with 6GB of RAM. Those prices, while fairly high, would be a little lower than previous pricing rumors had suggested and a lot lower than some of this year’s flagships, such as the iPhone X and Samsung Galaxy Note 8. According to the site, HMD Global – the company behind the phone – will also announce the Nokia 8 (2018) at the event. Apparently both phones will have an 18:9 aspect ratio display, a Snapdragon 835 chipset, dual rear cameras and IP67 rated water and dust resistance, but will lack headphone jacks. 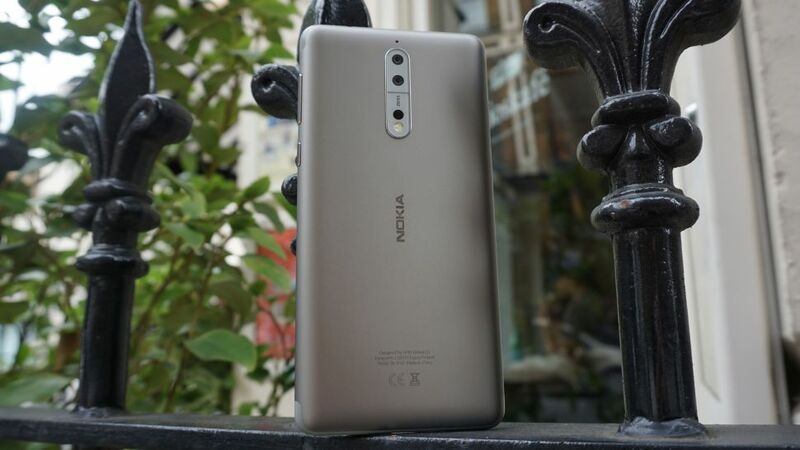 The Nokia 9’s screen is thought to be a 5.5-inch QHD one, and while the size and resolution of the Nokia 8 (2018)’s display aren’t listed, the original Nokia 8 has a 5.3-inch QHD screen, so this one may as well, though if it does there might not be much difference between these two new handsets other than screen size. Those specs are in line with high-end handsets from this year, but could quickly look dated in 2018, though that could explain the comparatively low price point rumored for the Nokia 9. Of course, these are all just rumors for now, but whether right or wrong we’d expect to see the Nokia 9 soon.